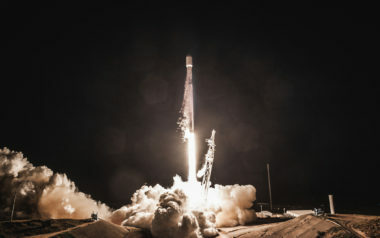 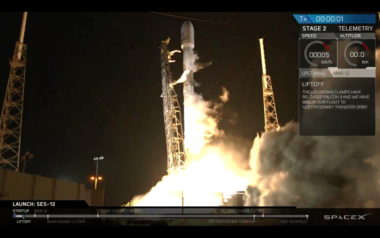 SpaceX conducted its first relaunch of the Block 5 Falcon 9 rocket Aug. 7, successfully delivering a communications satellite into a geostationary transfer orbit for Telkom Indonesia. 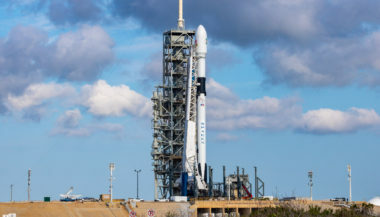 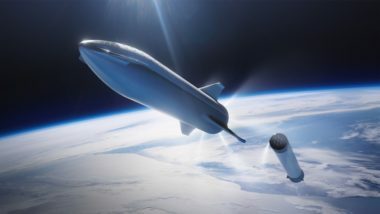 SpaceX Chief Executive Elon Musk on May 10 went into detail on modifications made to the latest version of the Falcon 9, including redesigning a pressure vessel implicated in the rocket’s 2016 pre-launch explosion. 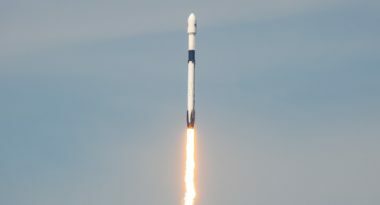 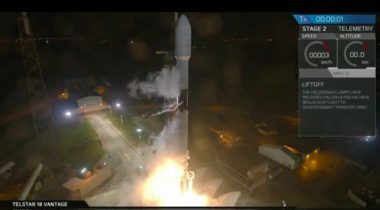 SpaceX on May 11 successfully launched its most modern and final Falcon 9 rocket, delivering Bangabandhu-1, the first Bangladeshi telecom satellite, into geostationary transfer orbit. 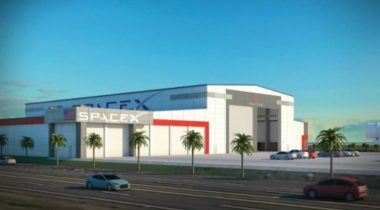 SpaceX has set an ambitious goal for 2019: using the same Falcon 9 booster to conduct two launches in 24 hours.